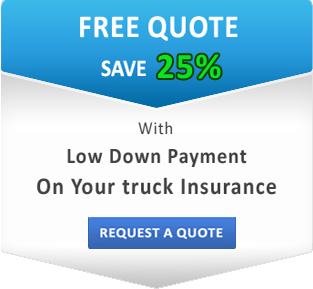 SafeLine Truck Insurance’s goal is to be the best in the truck insurance industry! In order to do so, we need first-class employees. Consequently, we’re always on the lookout for skilled, quality people to join our team. At SafeLine Truck Insurance we’re looking for candidates with drive, passion, and with excellent customer care skills. So, if you’re looking for a long-term career, consider SafeLine Truck Insurance. Our employees are what make our company go. They deliver great service day in and day out. That’s why we reward our professionals with a great work environment and a long-term future. SafeLine Truck Insurance has also earned a reputation of having a diverse workforce. Here, the mission is inclusion, which we feel creates an atmosphere where not only the company, but all of its workers, can thrive. At SafeLine we challenge ourselves to be the best at what we do. If you share the same goal, come join the team! Please feel free to send your resume or email us at info@safelinetruckinsurance.com. We will reach out if your skills are a match for any current openings. We look forward to hearing from you soon!